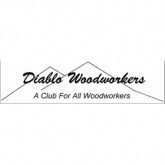 The Diablo Woodworkers is a club that was founded at the start of 1997 to serve interested woodworkers in the Diablo Valley of the San Francisco East Bay Area. The club is open to both men and women, regardless of where they live. 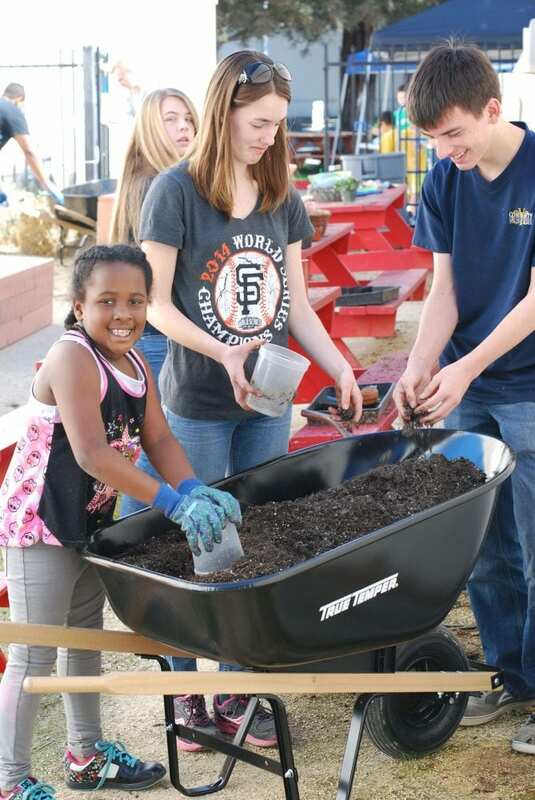 Meetings are on the second Wednesday of the month, 7-9 p.m., at the Pleasant Hill Education Center Wood Shop, ONE SANTA BARBARA RD, Room 112, Pleasant Hill, CA. Members bring wood projects or subjects of interest to the meetings as a means of exchanging ideas and techniques and becoming better acquainted. Most of the members are garage woodworkers although some are professionals. One of the benefits of membership is the meeting of new friends that are interested in the same subject. It's a great group of people of all woodworking skill levels. We are very lucky to have the school support as well.